When it was first offered in 1989 it sold like pancakes. It still holds true for this fourth generation model. The MX-5 has retained its poise, featherweight chassis, nimble steering, and sharp looks. And it is also cheap. The alternate to the amazing MX-5 if you wanted a coupe and a boxer engine up front. 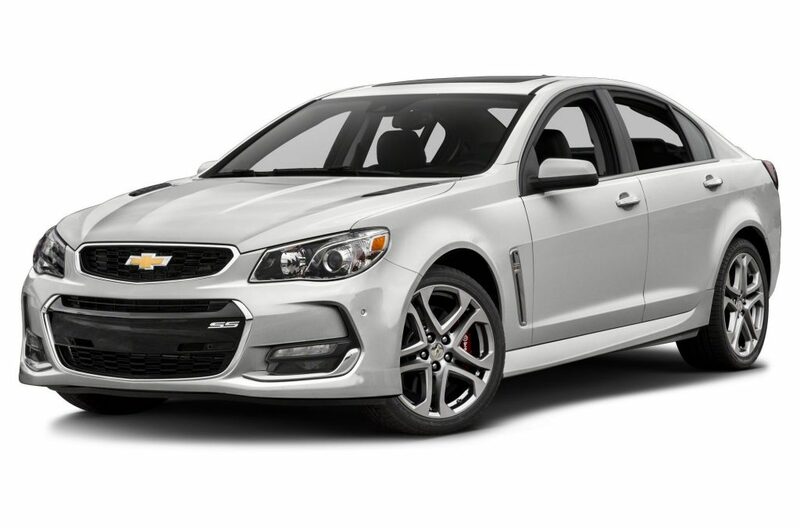 It offers excellent seats, a nimble chassis, and a precise manual six speed transmission. 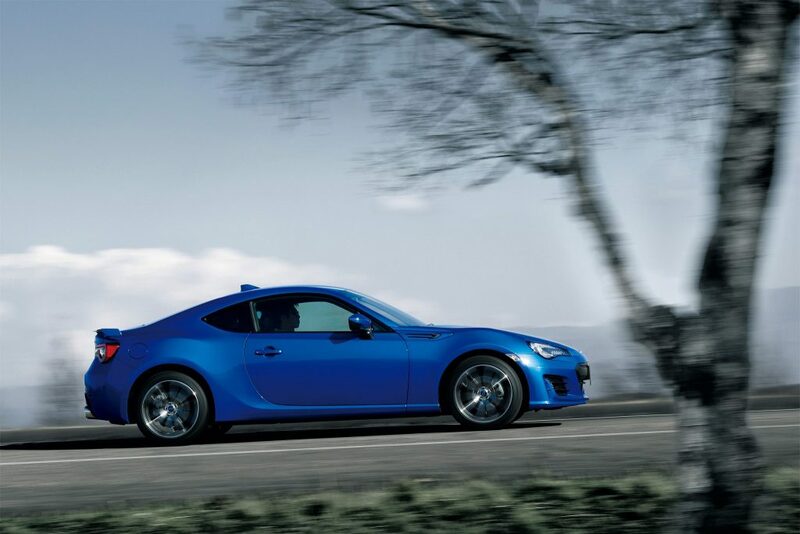 You could also have its cheaper twin, the Toyota 86. You will have a monstrous 8.4-litre V10 under the bonnet controlled by the only transmission available, a Tremec six-speed manual. The only problem to the equation will be the person driving it. Because anybody who wants to buy one is mentally ill. Like we are. I would like one in yellow. 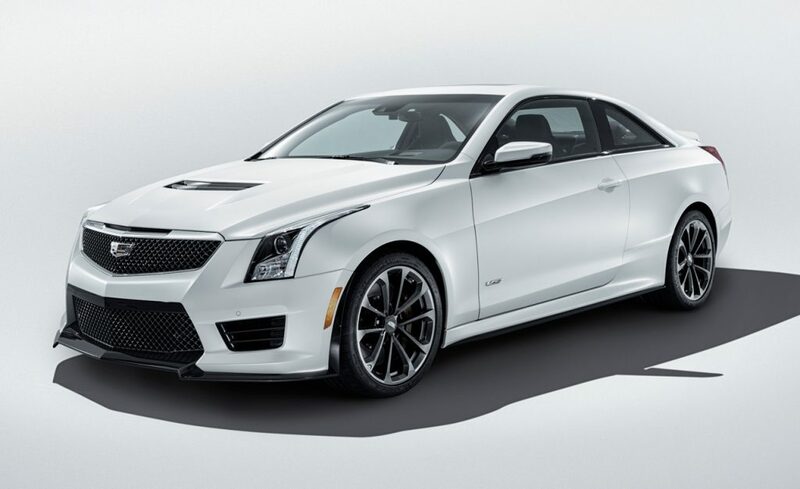 But what you really want is the 650 hp supercharged V-8 mated to a seven speed manual. That’s not a typo. Six speeds are for cowards. Porsche has been building the world’s best sports cars since The War ended. And even in these trying times, Porsche still develops and builds the best manual transmissions money can buy; even for just 30 per cent of its customer base. What happens when you put more power to a tiny stylish car and put a manual transmisson in it? Absolute joy. 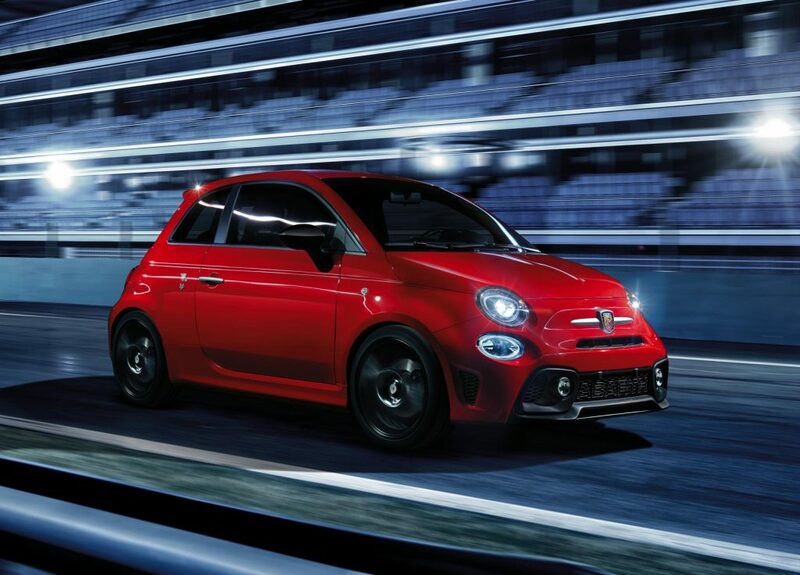 The Fiat 500 Abarth is not making that face for no reason. Aside from making wonderful engines, BMW also makes great manual transmissions. As in tradition, an M-car must always possess a manual transmission. What we have is a muscle car: 560 hp V8, mid-size saloon body, and a six speed manual transmission. The UK does not have a manual version of the M5. The older V10 version had a great manual gearbox, this newer version has more power and torque. Take your pick. And you thought only cars with a prancing horse on the nose have a flat-plane crank V8 for an engine and more than 100 hp/liter. 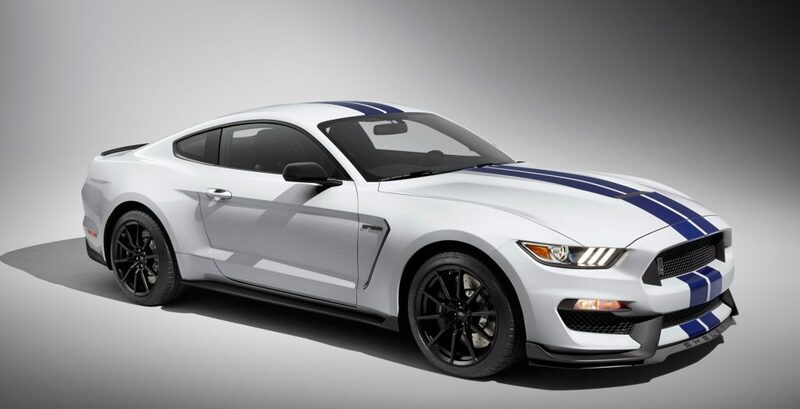 The Ford Shelby Mustang GT350 has a 5.2 liter V8 engine code-named ‘Voodoo’. 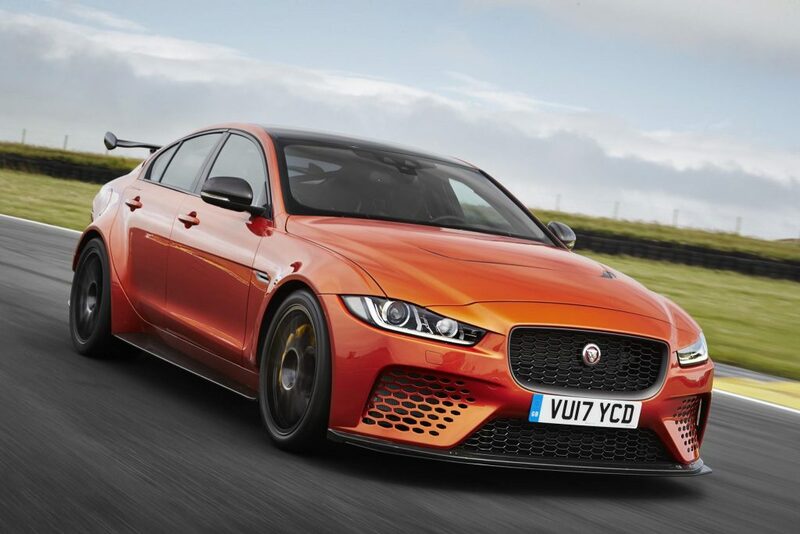 It has 526 horsepower not helped by any superchargers or turbochargers. It has only a six speed manual as an option. This modern muscle car is a must have. 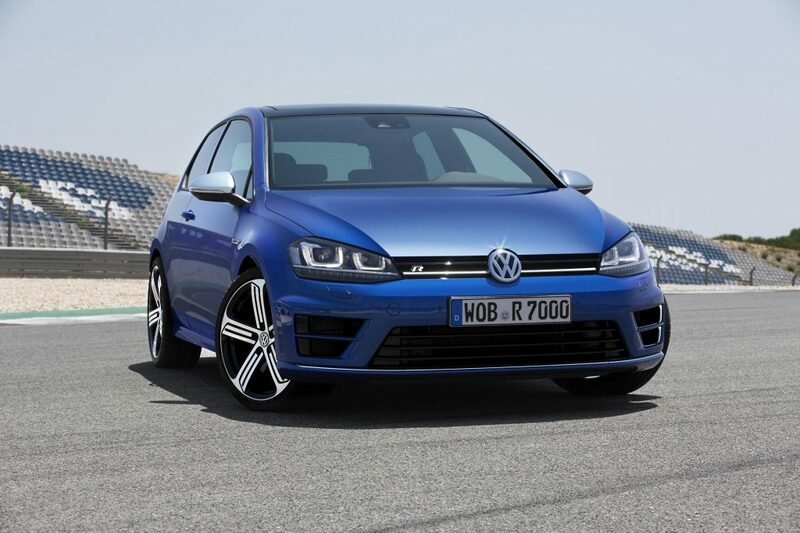 Its more potent than the vaunted GTI with 292 hp. It is cheaper than an Audi S3 which has the same power. But the Audi is only offered in a DSG-automatic. This car is perfect if you wanted to hide your sports car from your wife. It’s not a sports car. But who says this list is only exclusive to sports cars? The Jeep Wrangler Rubicon is the one of the most potent trucks ever made for when you run out of roads. It is more macho to exploit the 4×4’s capability when you use a proper manual. 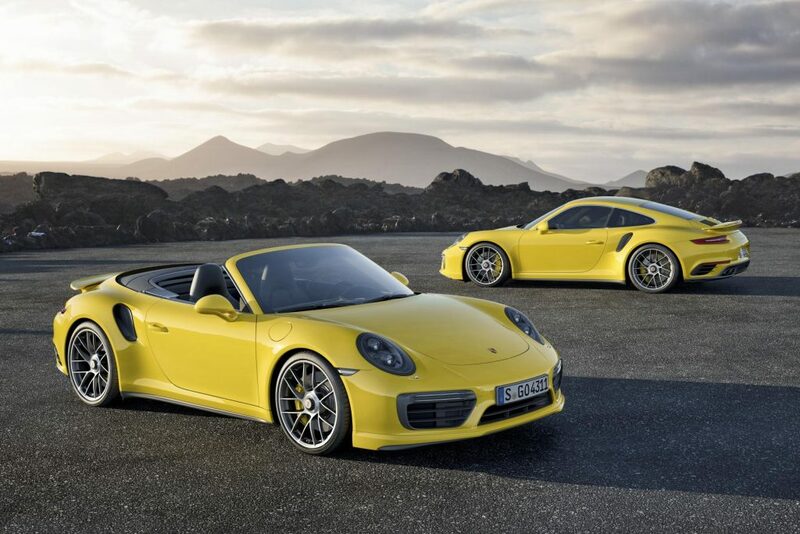 Remember that we told you Porsche builds the best sports cars? Here is another proof of that. 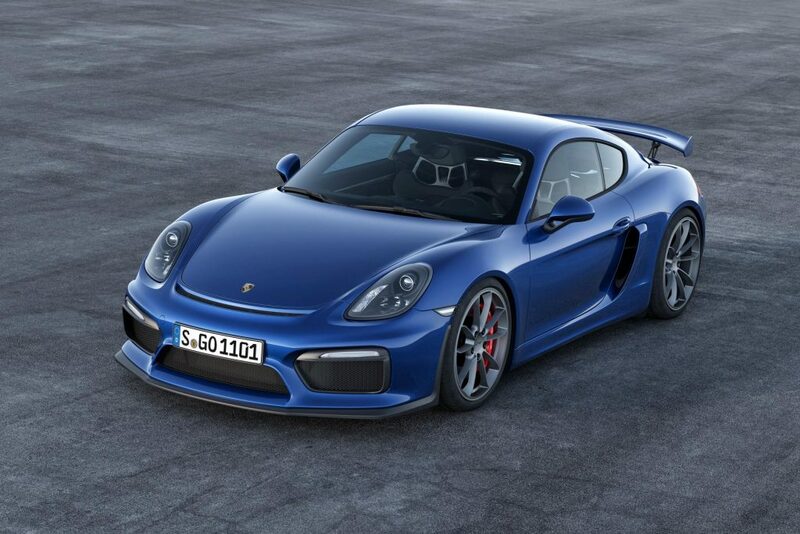 The Cayman GT4 is smaller than the 911 but it packs 385 hp and a six speed manual in a chassis derived from the GT3. This is motoring nirvana. Sadly, Porsche does not make it anymore. I still hold my biased conviction that the E36 M3 is the best of them all. 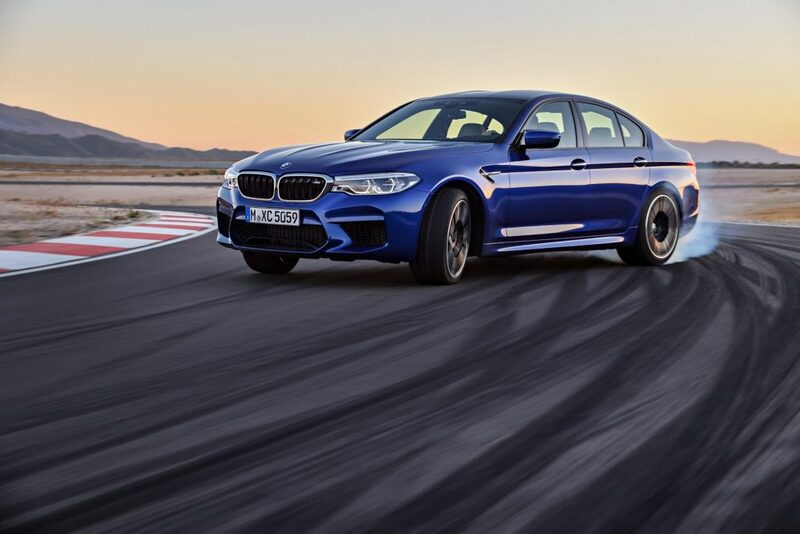 Despite a lot of mistakes BMW committed in making the current-gen M3/M4, it is a relief that they’ve retained a quick-shifting, crisp-action manual transmission. And amazing brakes. 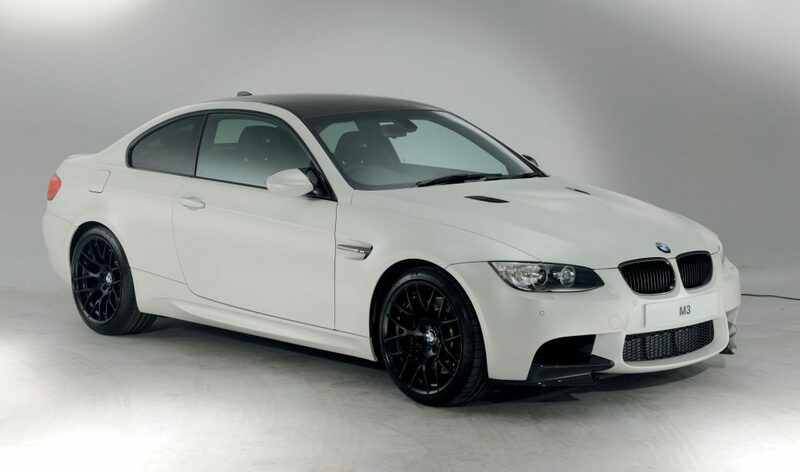 The car that will give the BMW M3 and Mercedes-AMG C63 a run for their money. It has a terrific chassis, superb steering, and a nicely calibrated manual transmission. Shame, the engine is a letdown. With a 707 hp Supercharged 6.2-litre Hemi V8, the Hellcat is a drag queen. Because – no matter how wrong it sounds – the Demon king. Of drag racing. But who would say no to 707 hp in a car that doesn’t look far removed from the original in 1970? And with a manual transmission, it will surely quickly take us down memory lane. An update of the Pontiac G8 GT, this car looks a bit pedestrian among the cars on this list. 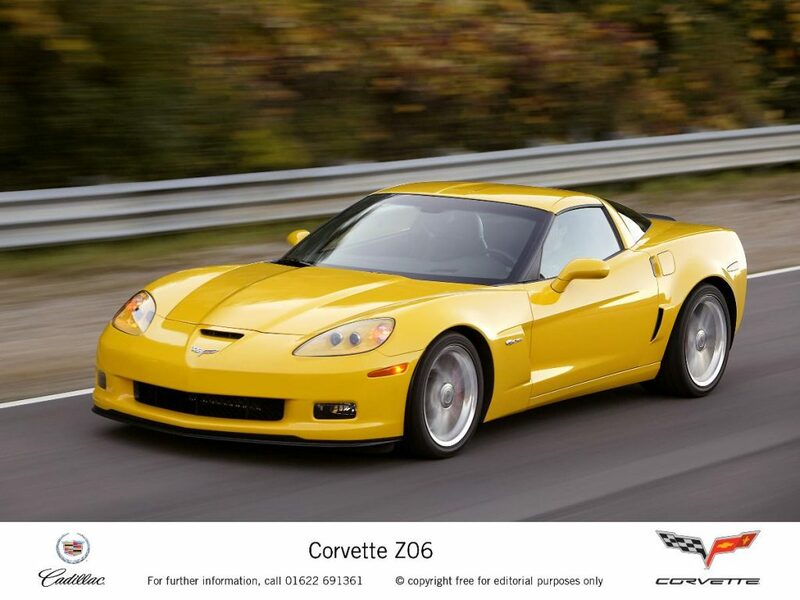 But imagine one having a 415 hp Corvette V8 and a six speed manual. Suddenly, I wanted to be a cop. Buying donuts has never been as exciting as making them. 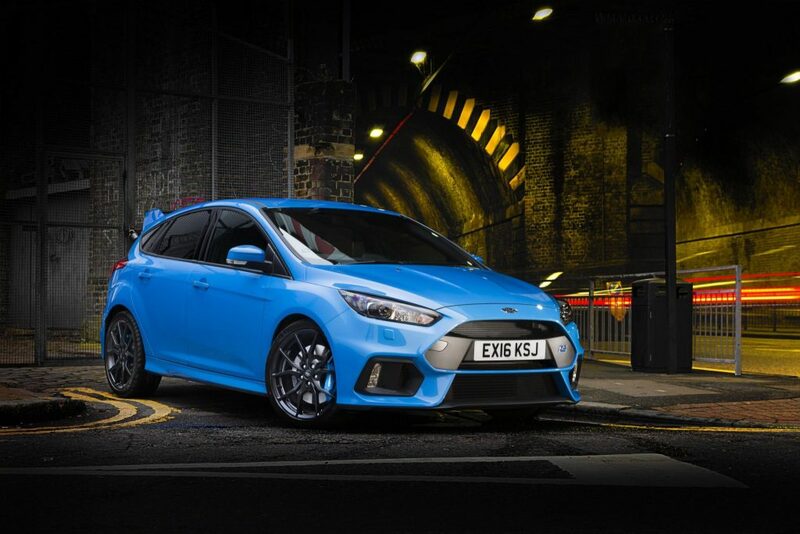 If the Golf R is the perfect disguise, the Focus RS is a Halloween costume hiding a rally thoroughbred within. It packs 247 hp from Ford’s 2.3-litre Ecoboost inline-4 engine. It has a sophisticated AWD system and a six speed manual. It is a firecracker of a drive. Not many Jaguars are offered with a manual transmission. But when they are, you expect them to be good. This is on the list simply because of its rarity. We really do hope it turns out to be great. Feels industrial but it does the job well. A Cummins Diesel with 360 hp and lots and lots of torque… all under your command. All very manly, indeed. 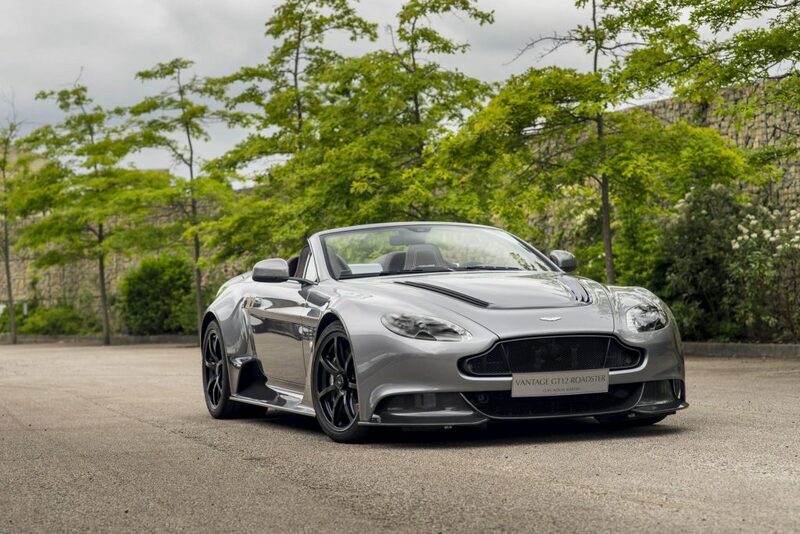 Even though Aston Martin no longer makes cars with V12s mated to a manual transmission – a moment of silence, please – it still does make the Vantage GT. It has a 4.7-litre V8 with 430 hp mated to a manual six speed. You will look like Bond shifting his own gears in The Quantum of Solace. 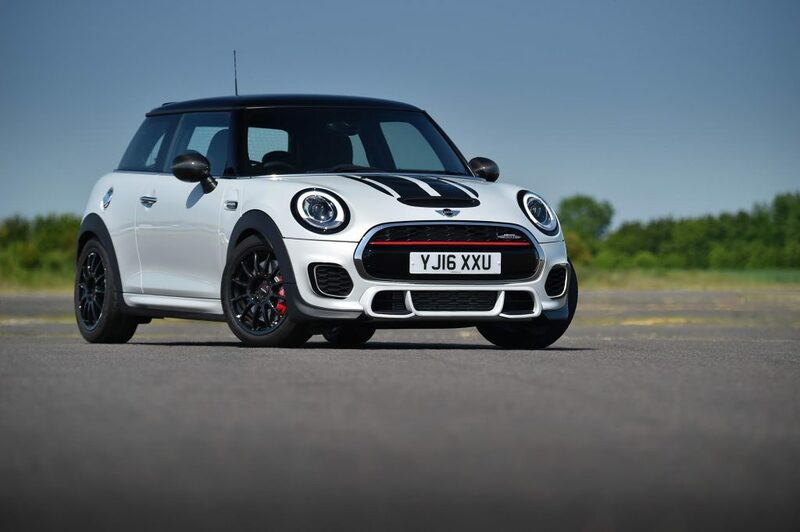 The Mini Cooper S is already a fast car. The John Cooper Works is a hotter version and it has a manual transmission. It is also cheap, and stylish, and light, and fun. And above all else, it is British.